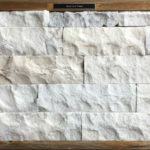 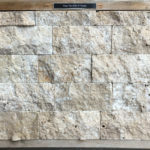 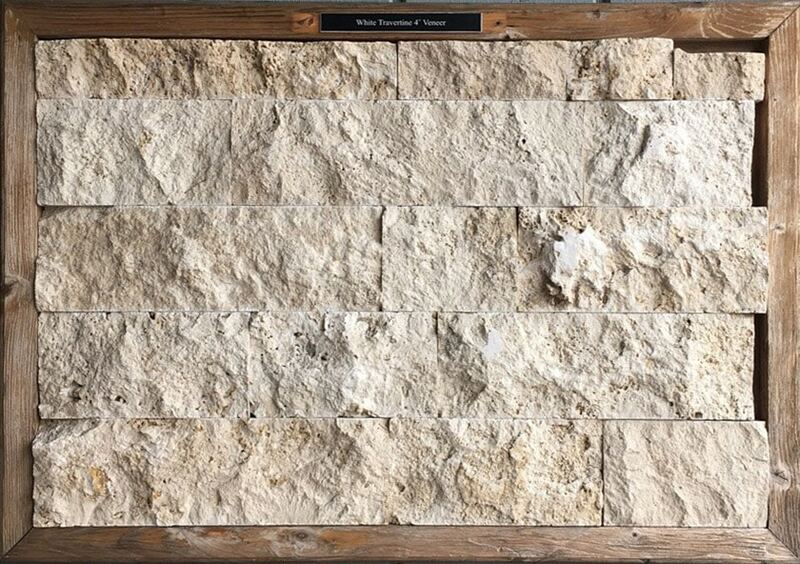 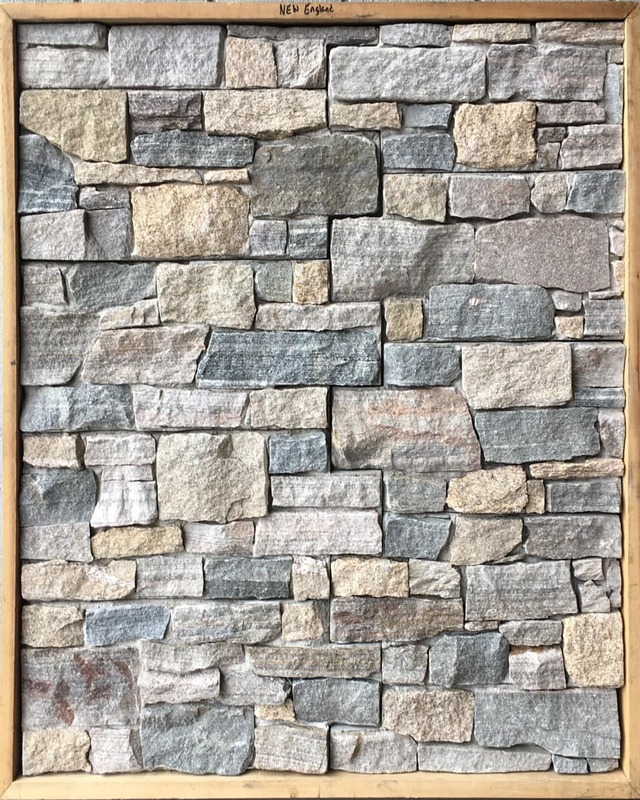 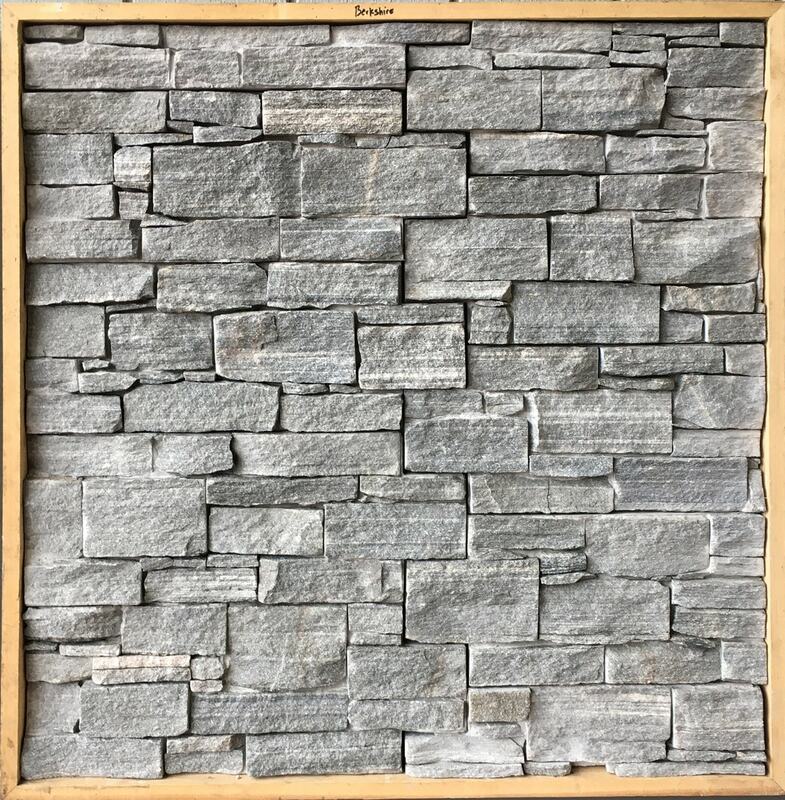 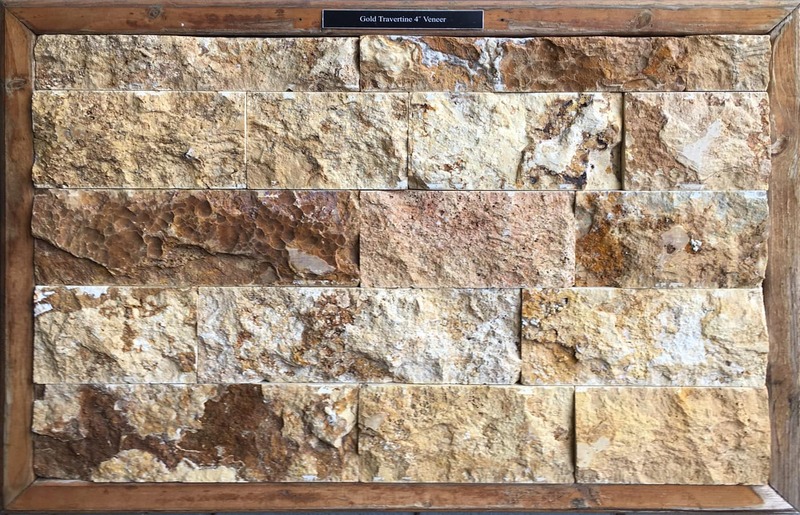 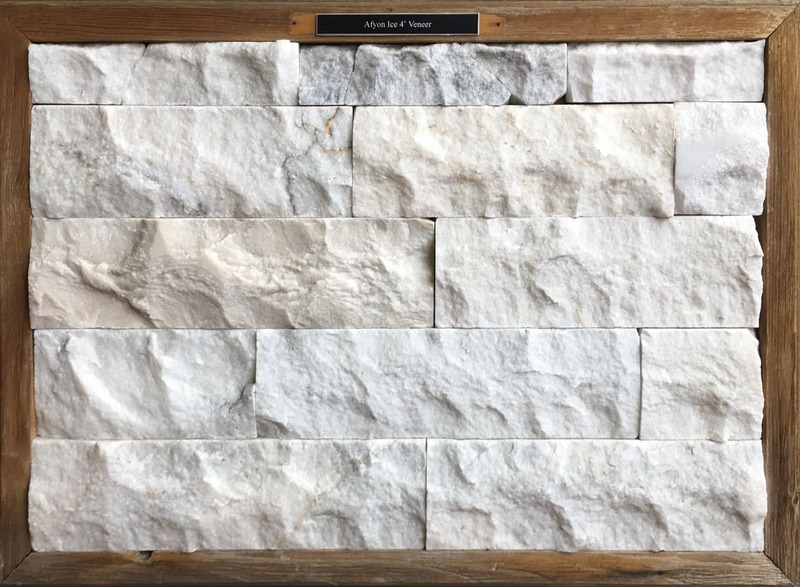 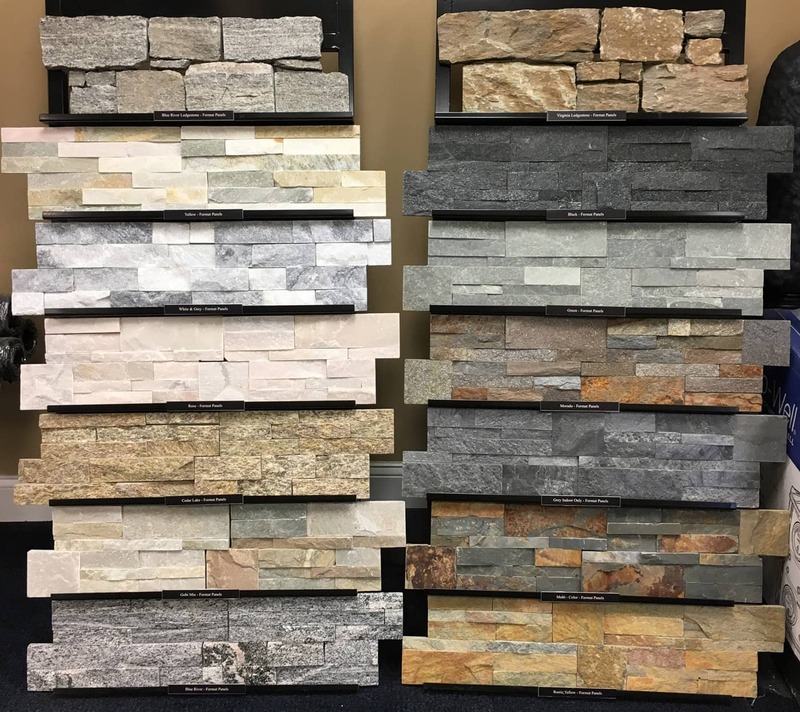 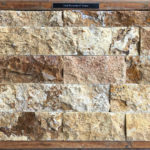 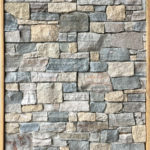 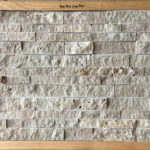 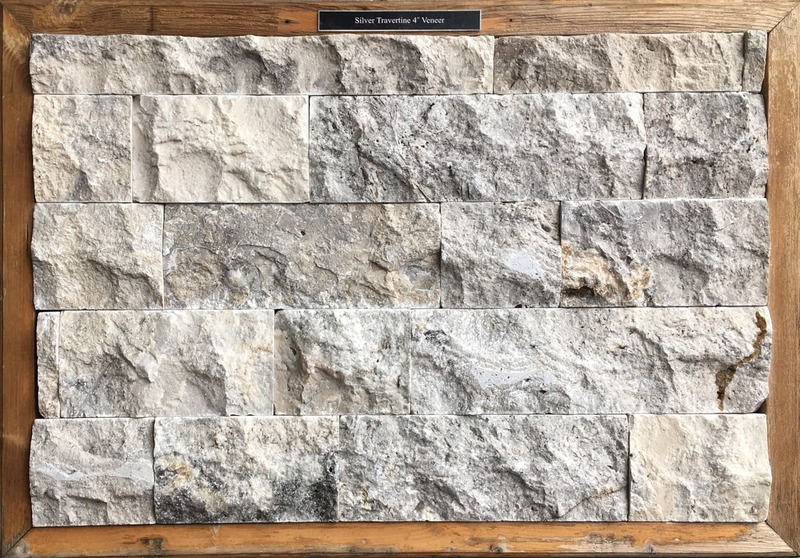 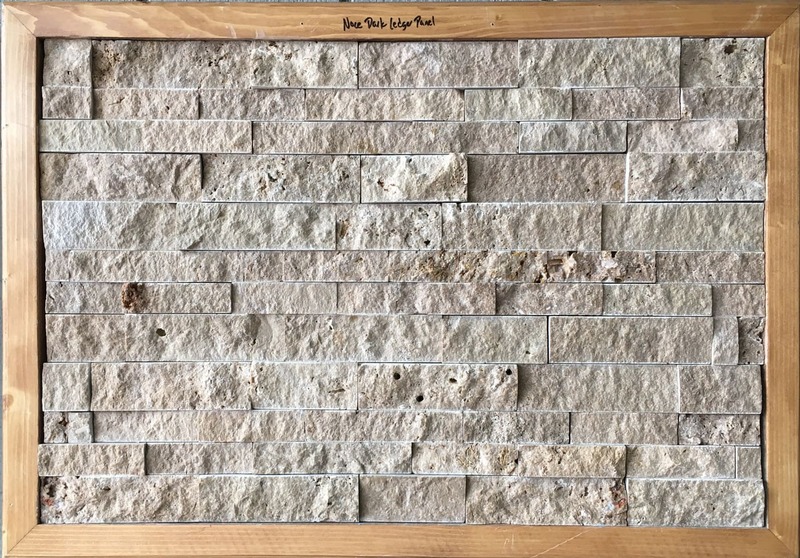 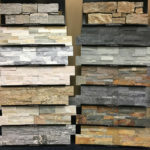 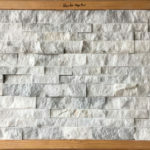 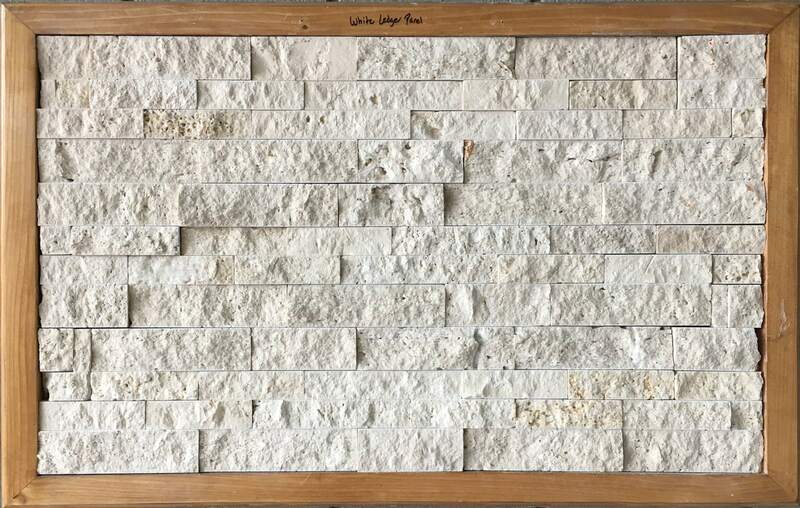 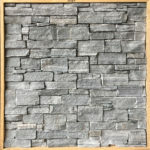 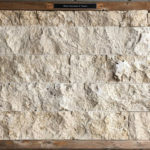 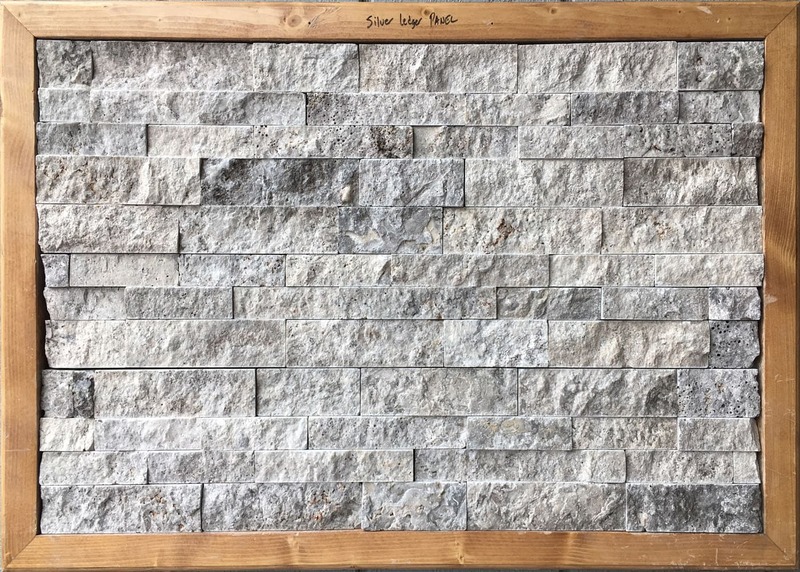 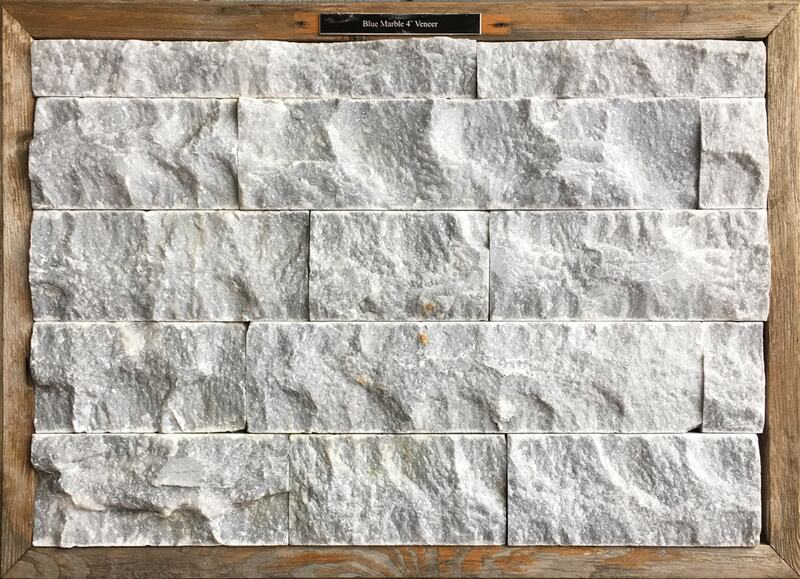 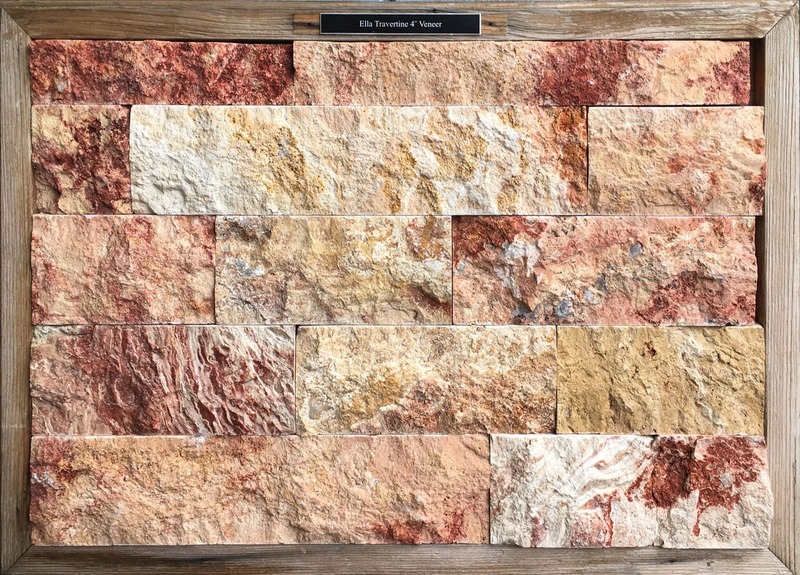 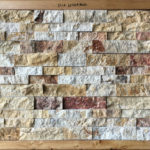 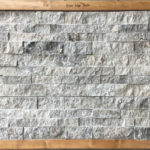 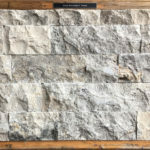 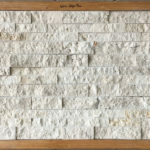 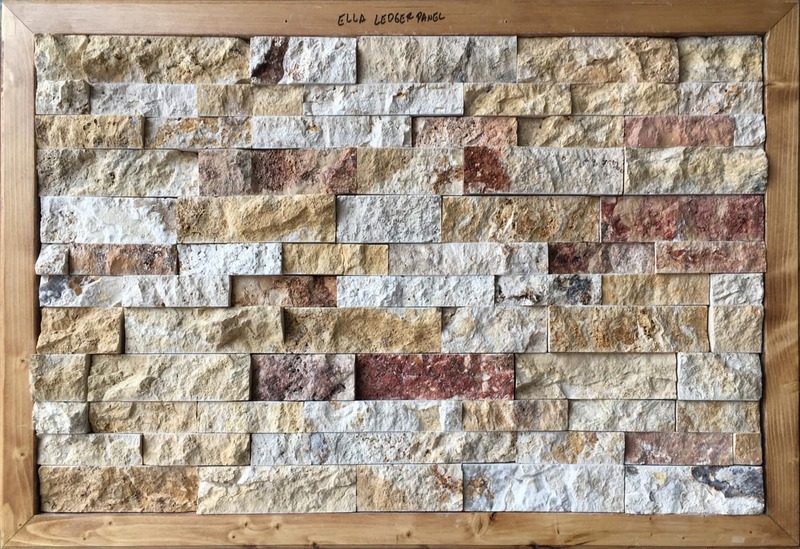 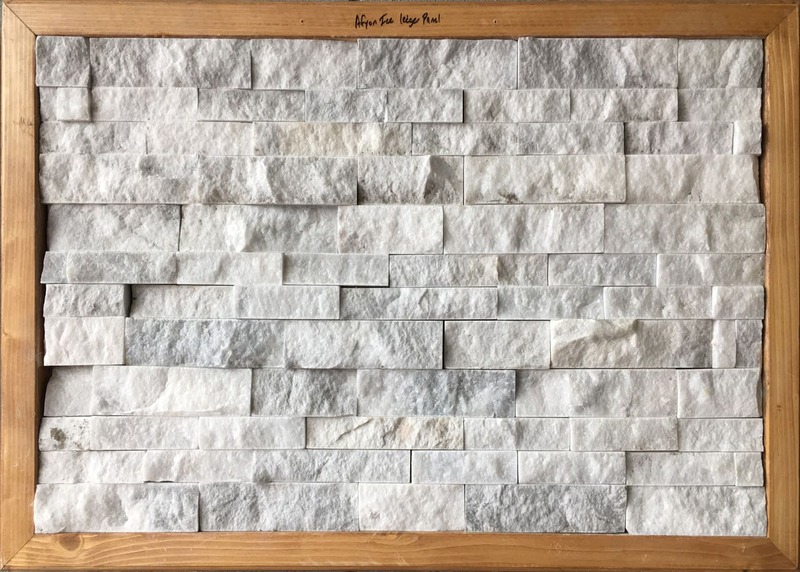 Natural Stone Panels - New England Silica, Inc.
Natural stone veneers are a great way to get the natural look of stone while using thinner, lighter, and easier to manage materials. 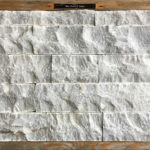 New England Silica carries a wide variety of stone veneers. 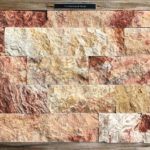 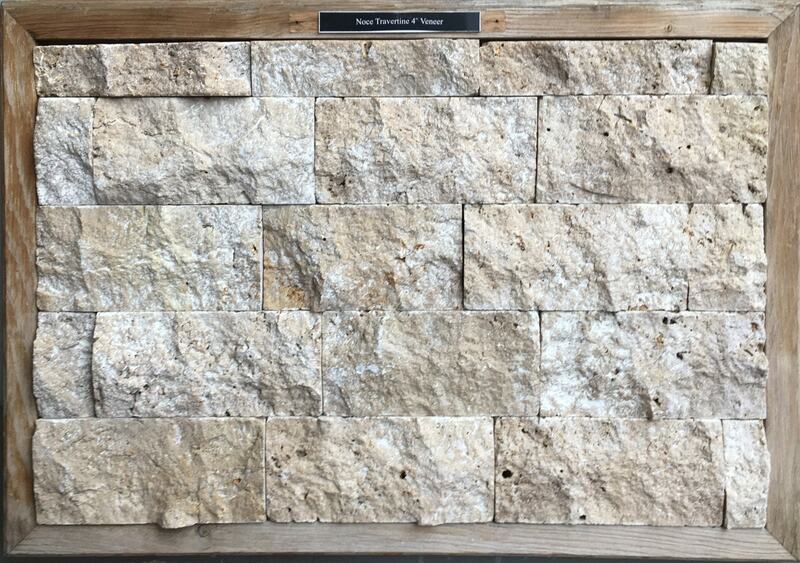 Stop by to view our many display panels to really appreciate the beauty and color of natural stone.